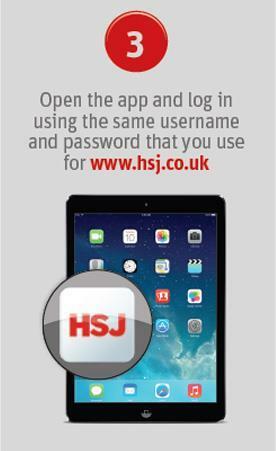 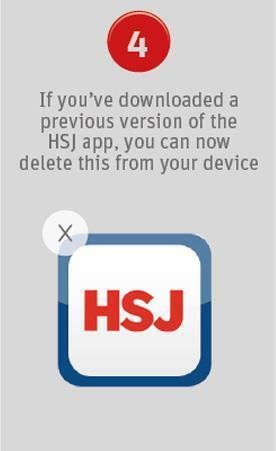 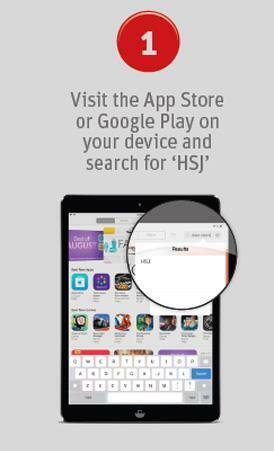 With HSJ’s digital platforms you’ll be the first to hear about the healthcare issues that matter to you. 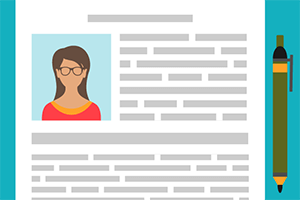 From breaking news to best practice, comment to live debates, you’ll get what you need to know quickly and easily. 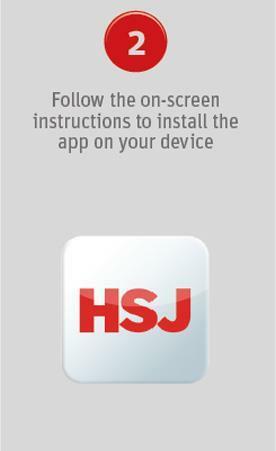 If you are worried sometimes you might be missing the sector’s most important healthcare news, insight and best practice, use our app to keep you up to date.